The catalog is best viewed and printed using at least Mozilla Firefox 3.0. A free copy of the latest version can be downloaded at http://www.mozilla.org/en-US/firefox/ie.htm. 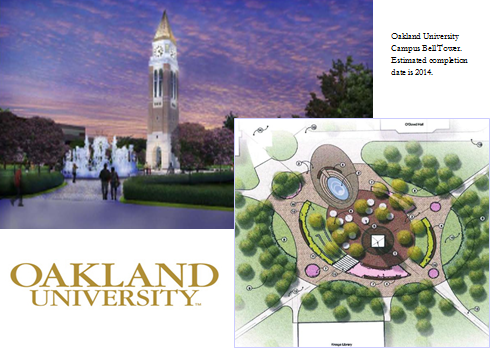 All data in the Oakland University Graduate Catalog reflects information as it was available at the publication date. Changes and updates to the Graduate Catalog made after the publication date are posted on the Graduate Study and Lifelong Learning Web site at www.oakland.edu/gradstudy.